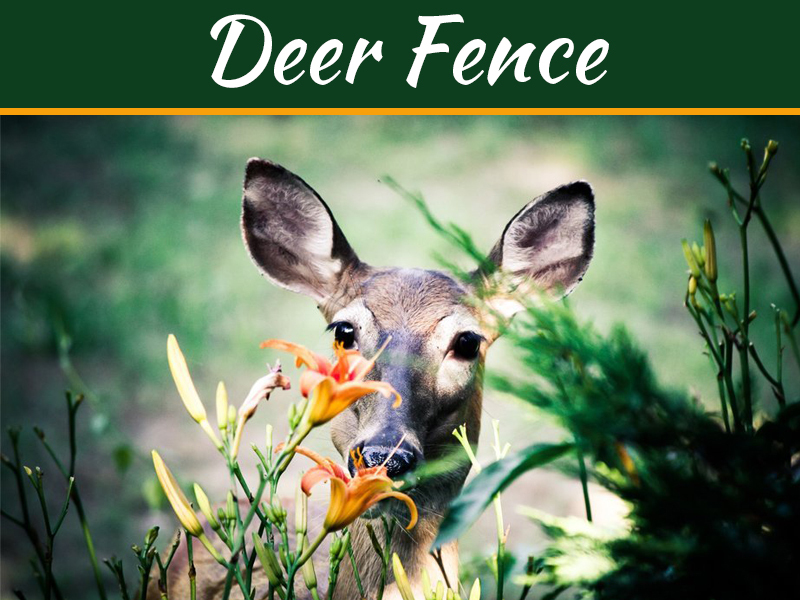 A fence can add beauty and definition to your home’s landscape. In addition, it adds privacy and security, two important features to consider in today’s lifestyle. 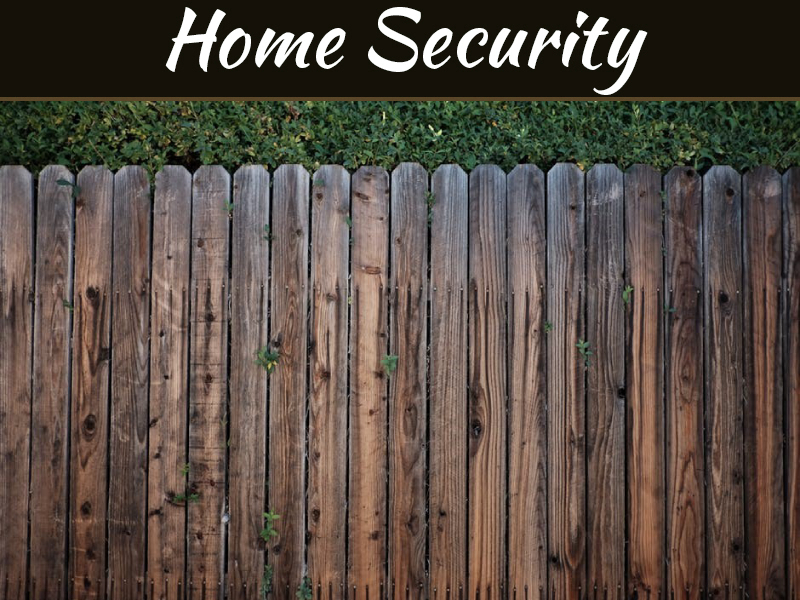 If you are buying a new home, you will definitely want to consider the attractive fencing options you can include on your new property. According to the U.S. Census Bureau, the average sale price of a new home in 2015 is over $300,000. PVC Fencing can increase the value of a home, and it is widely popular because of its stylish versatility. 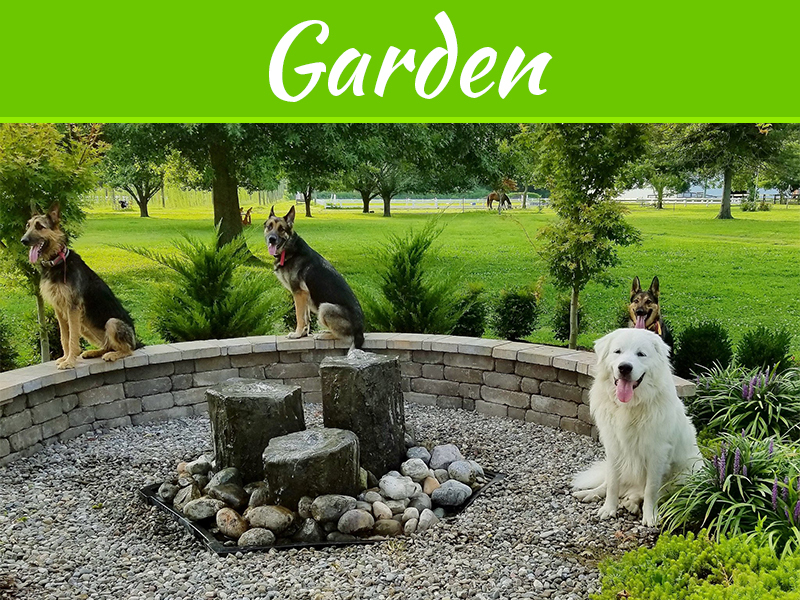 Available in many different color shades, or even in two-tone colors, you can find these fences offered in many of the favorite configurations. Decide if you would like total privacy or semi-privacy. 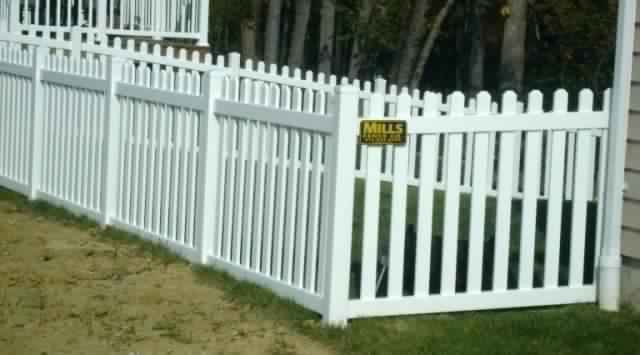 Choose solid or picket fence, with straight, scalloped or lattice tops. Many garnishments are available, such as various styles of decorative post caps. There is even a PVC fence that is built to resemble exotic stonework. Customers can easily match the style of their new home with any one of a number of popular PVC fencing choices. Aluminum fencing from Mills Fence gives a home a durable, classic look. Made to look like the ever-popular wrought iron, it adds a note of distinction to a new home. Painted in classic black, it is the perfect choice for families with pets because it securely encloses them without restricting their view of the outside. Pretty arched gates and looped tops are available to break up the straight-across look of the pickets. 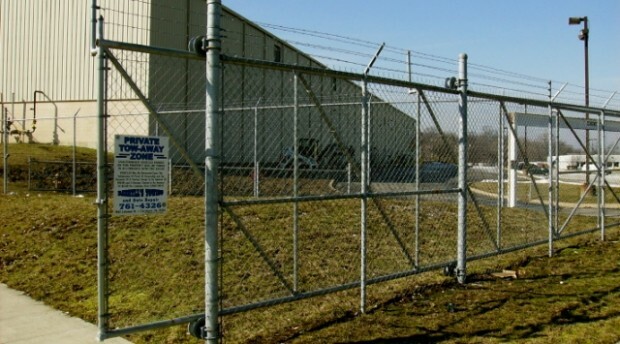 Chain link fences are often chosen for commercial applications, such as in playgrounds and parks, because they are inexpensive and easy to install. Homeowners choose them for the same reasons. 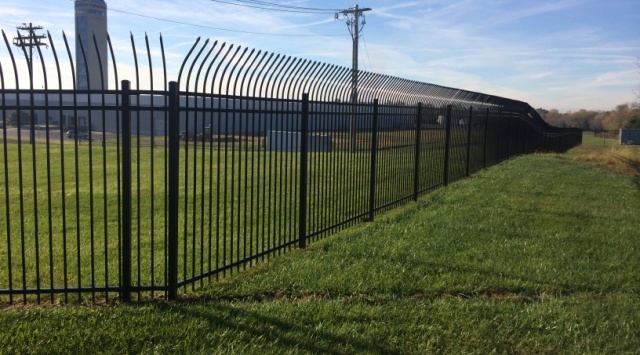 Chain link fencing may be just the right choice for a very large plot of land where price is an important consideration. Chain link fencing is also highly recommended for areas that endure strong windy weather such as hurricanes. Made from galvanized steel, the interlocking wire pattern makes it extremely durable through such weather. Chain link can be installed at varying heights and is easy to remove or repair, making it ideal for temporary fencing applications. If you are moving into a country home, a wood fence may be your preference. Wood can be cut for various heights, and stacked for total or partial privacy. Wood makes a very handy solid enclosure for things you want to keep out of the public eye, such as air conditioning units or refuse bins. 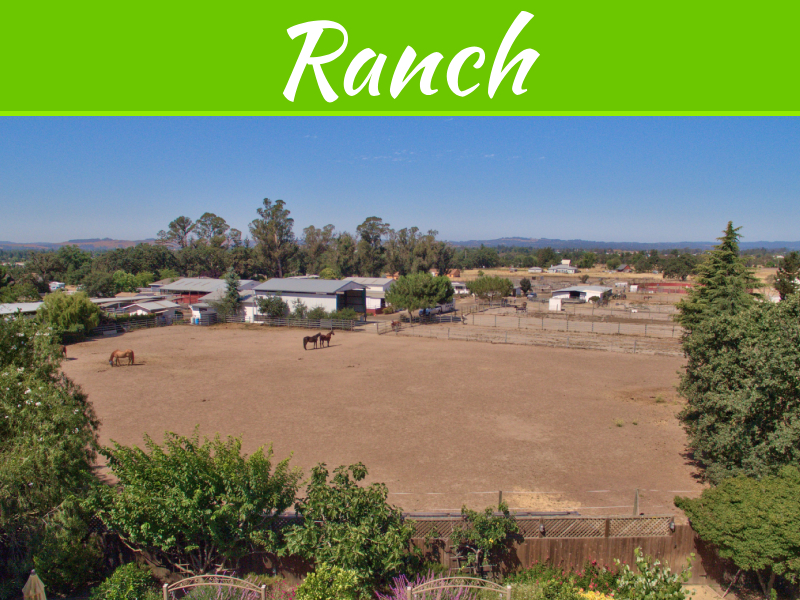 The split rail style is a classic for ranch homes. 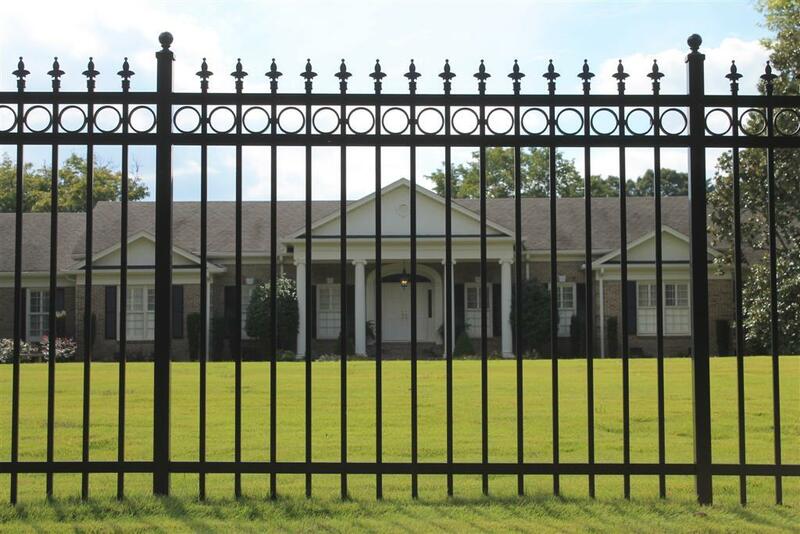 No matter what type of new home you are moving into, there is a fence style that will enhance your new property. 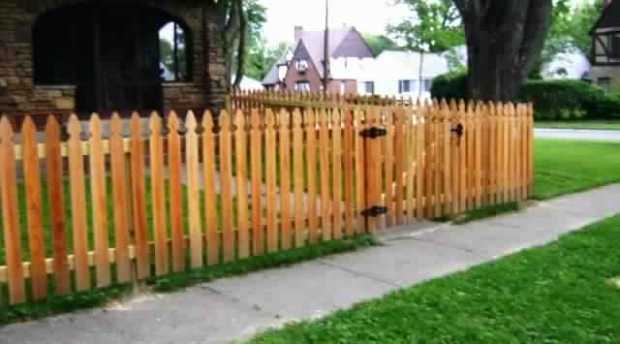 Today’s fences give the homeowner a variety of product choices and style options.